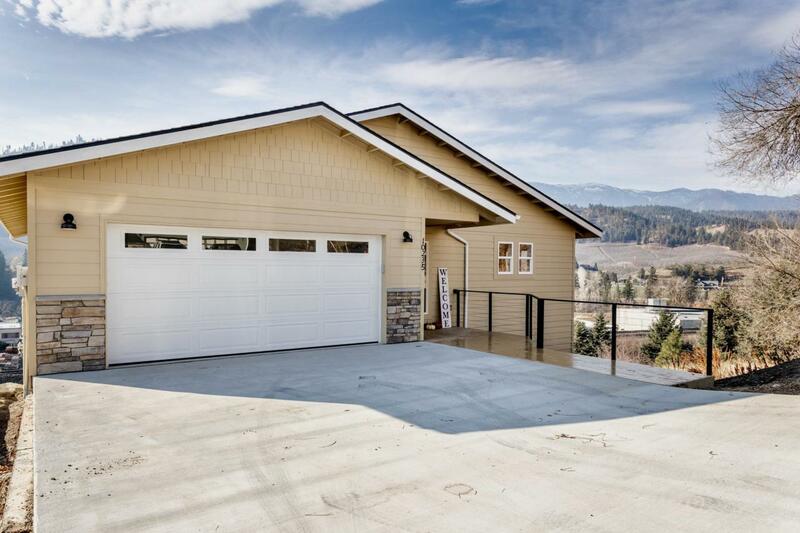 New Custom Home from Hebert Construction ~ This Peshastin home has wonderful views of the valley. Enter into a main floor that includes open kitchen/living concept and a master bedroom/bath on the first floor. 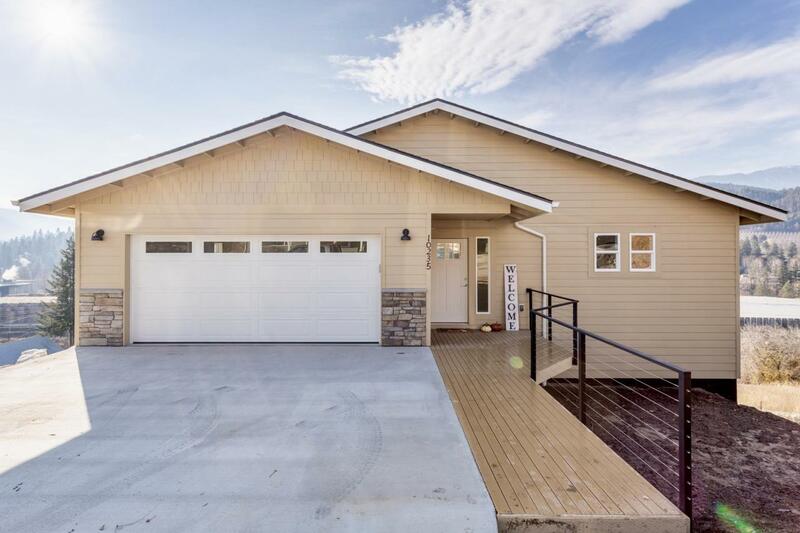 Lower level offers 3 additional bedrooms, additional living and a large extra room that can be used for theater room/storage or multi purpose. 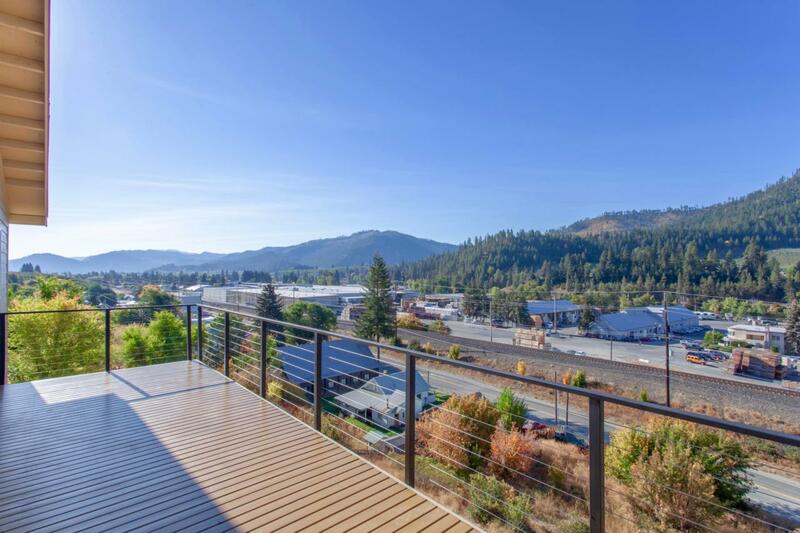 White Shaker Cabinets, Bamboo flooring, Granite counters, Cedar decks (two decks with views from both). Knotty pine ceiling. Central air/heat. Laundry on the main floor. This home offers abundant space in a great location with beautiful views.